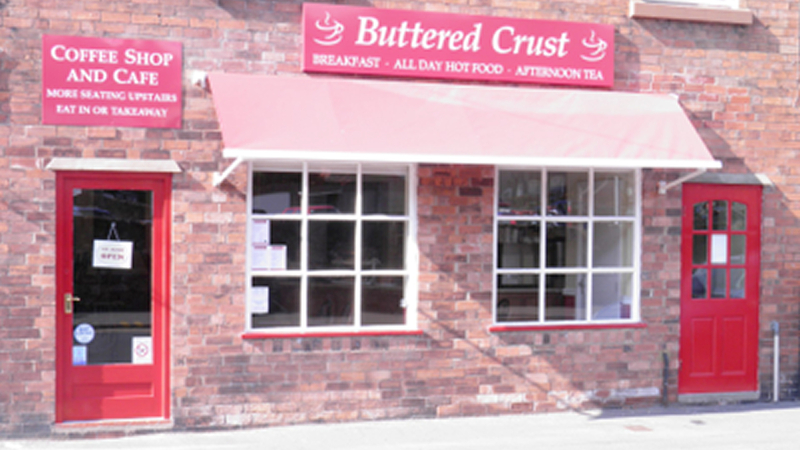 Located in the heart of historic Llangollen, Buttered Crust can be found opposite the main entrance to the large car and coach park on Market Street. 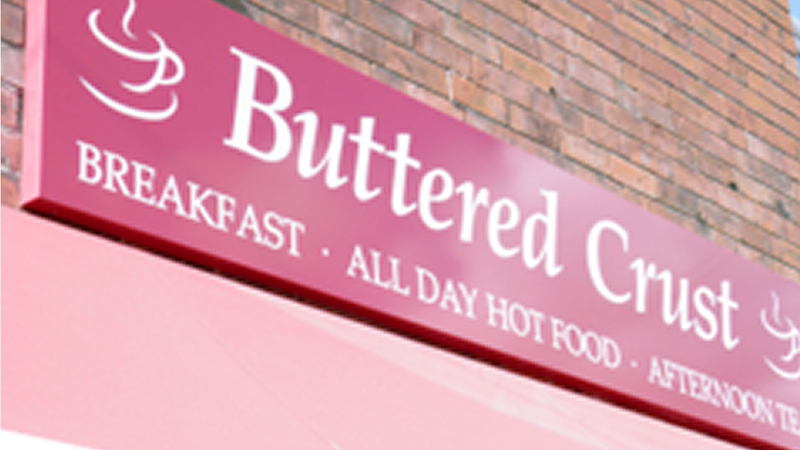 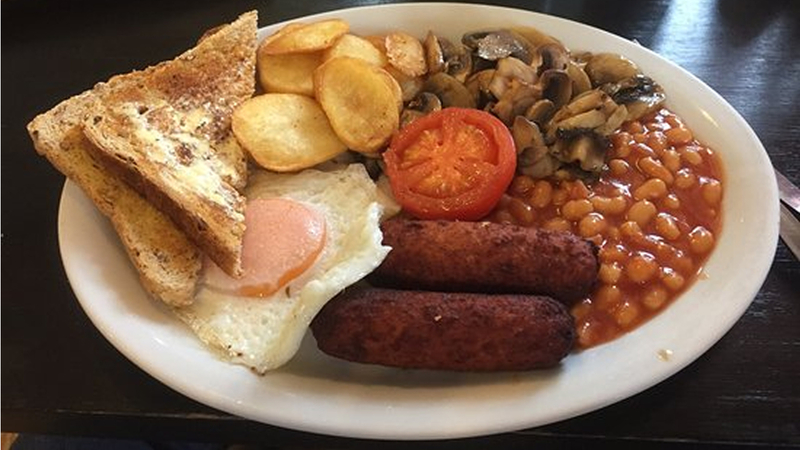 "...Our cafe is open for breakfasts, lunches, snacks and tea & coffee and all visitors are sure to receive a warm and hospitable welcome from the Buttered Crust staff..."
390 Click Throughs => £195 based on an example £0.50 cost of a click through from Google pay per click. 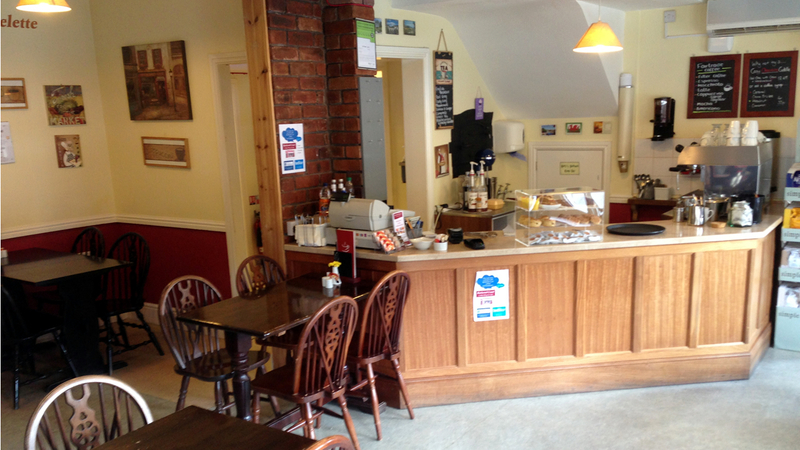 The click through ratio to this accommodation provider's own website is 26% .